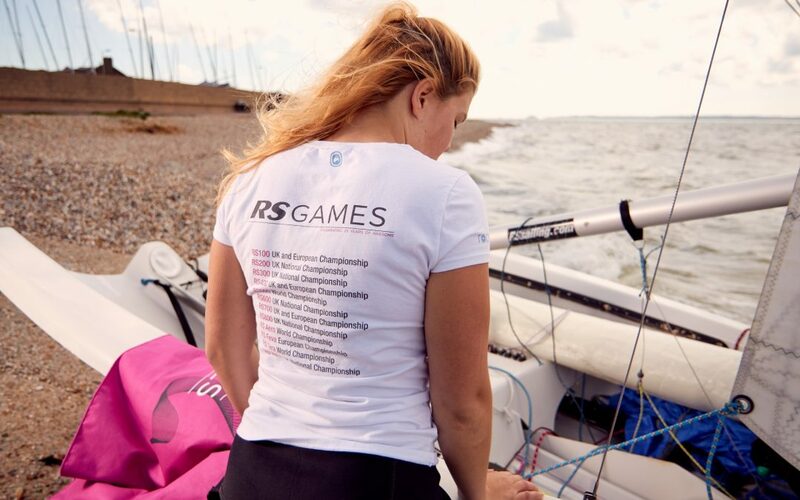 Enter on-line before 1 July and receive a FREE 2018 RS Games edition Rooster T-Shirt (’00’ fleets, Aeros and Vareos) or Rash Vest (RS Fevas and Teras) and Multifunction UV Neck Sleeve! Sign up for the 2018 RS Games here. Pre order official merchandise now. Once you have signed up for the RS Games, you will receive a code which gives you 20% off the merchandise at this link. Rooster will also be at the event selling merchandise as well as their full range for sailing kit.